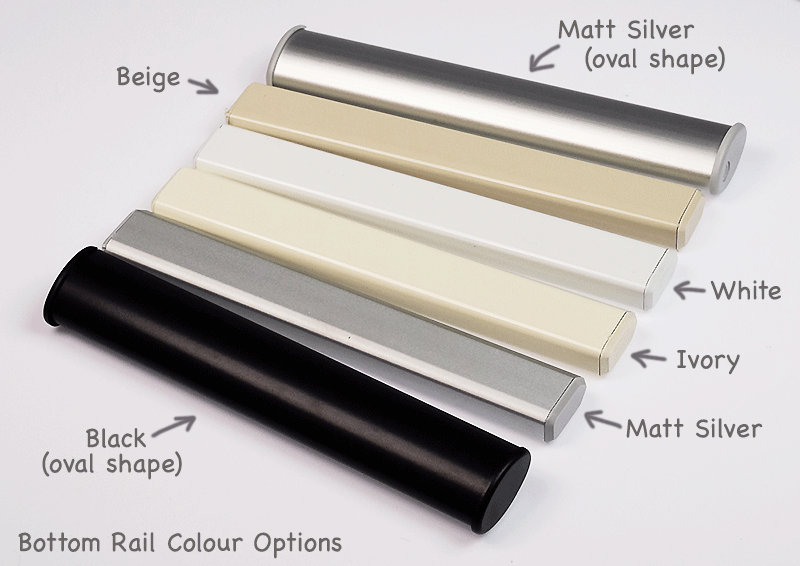 We know that when you have the perfect shade in mind, it seems almost impossible to find it, so our designers work hard to offer you the widest range of fabrics to make the perfect roller blind shade for your home. That’s why we just had to add this Skye Blazer roller blind. It’s a lovely shade that carries a subtle, almost tweedy look , with its contemporary shades - it has a vibe like no other.